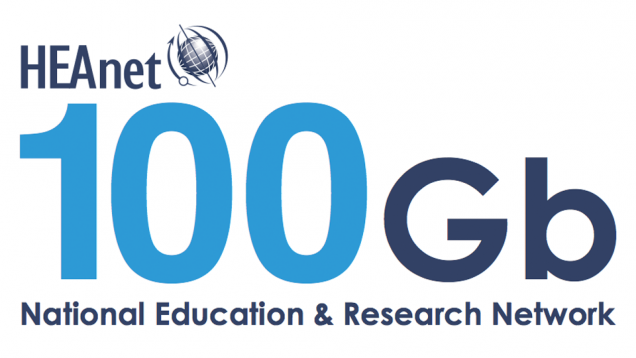 HEAnet have signed a 7-year contract with Agile Networks to replace Ethernet and IP based services on HEAnet’s national education network. This follows a successful tender process which also delivers a single-supplier framework agreement, available to all HEAnet clients. The framework covers equipment, management software, support services and professional services for campus networks. This contract and framework is an important milestone in our on-going commitment to deliver shared ICT services over a fully resilient high-speed network. Initial deployment will commence at the end of 2016 with a phased roll-out to all HEAnet clients scheduled for completion by mid-2018.